Are you feeling the love? 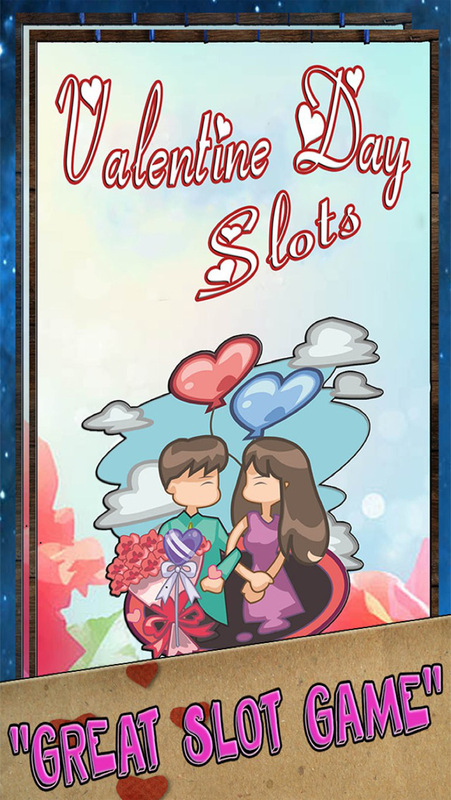 Get into the Valentine's Day spirit with this adorable slot game. 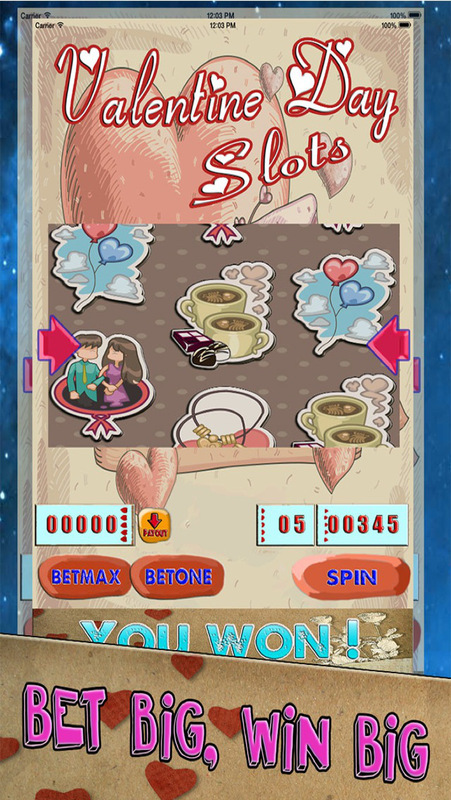 Catch presents from your sweetie for extra coins. Play Blackjack or spin the bonus wheel. There's so much to do! Download it today!